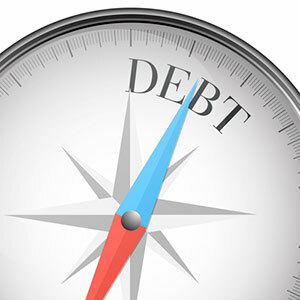 These are fairly common concerns people have when looking at how to deal with their debt. Firstly, most people who file a proposal or go bankrupt have a good credit rating. They have been able to make their minimum payments. But they are making little or no headway in paying down their debt. They are paying the minimums to avoid collection calls. I always ask people what their credit rating is doing for them. Most say nothing or I don’t know. Secondly, it is a common misconception that people will lose their house or other assets. In BC, certain assets are protected when you file. Meeting with a Licensed Insolvency Trustee will inform you of what assets are protected and what isn’t. Lastly, we typically do not inform employers of an individual’s insolvency. If we do, it is because the individual has not obtained information from the employer that the Licensed Insolvency Trustee requires, or a garnishee is involved. But usually there is no contact with a person’s employer. If you’re struggling with debt, you need to ask yourself is “Where do I want to be in five years financially”. The answer should be debt free. There are a number of options available so that in five years’ time you can say you are debt free and have good credit again! Make an appointment to see us. Call us. It’s not too late.